We invest over $46 million a year to help pets in need. 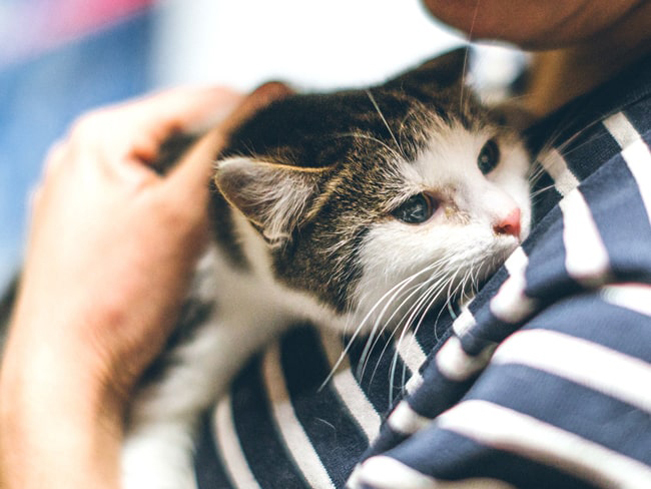 Learn more about our grants, who we work with and how we support the human-animal bond. 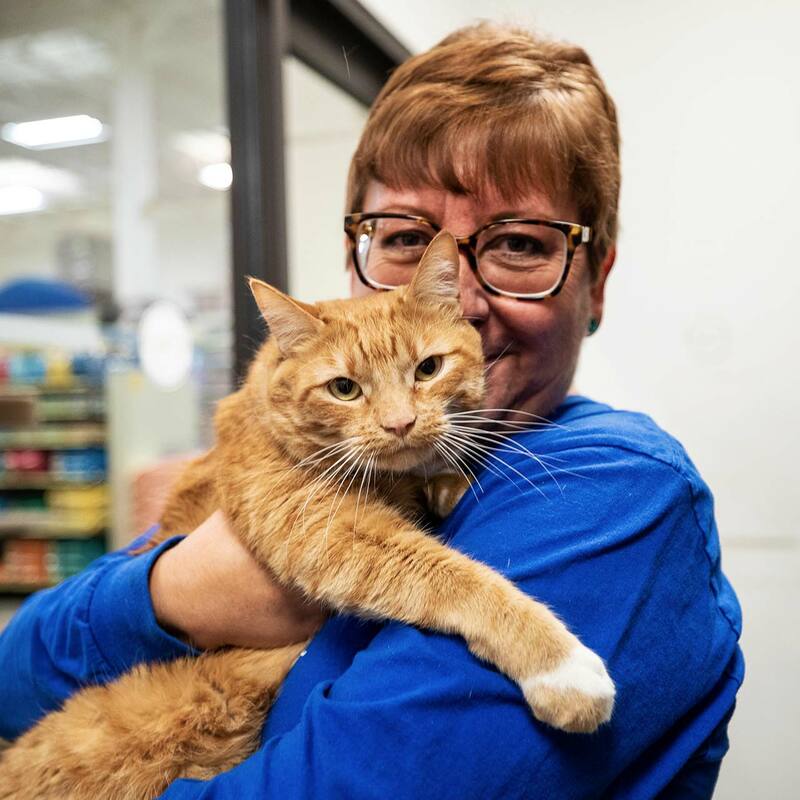 With help from our Adoption Partners, we've helped more than 8.5 million pets in need to-date. Are you a low-cost spay and neuter provider? Get added to our database and connect with pet parents in need of quality care.